There are some things that we just don’t do, such as eating human meat, engaging in sexual activity with our brothers or sisters, or murdering someone. These things are frowned upon and in today’s world there are even laws that prohibit someone from doing something like this. There are also things that are not considered illegal but are still prohibited by society, such as being rude to elderly people, throwing trash on the floor, chewing loudly with your mouth open, etc. All these things are considered to be taboos. 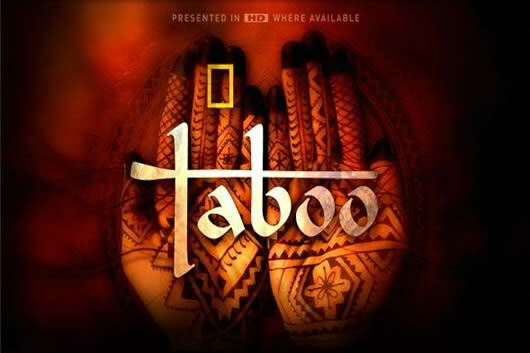 A taboo is an act that is prohibited or restricted by social custom. This act may or may not be illegal, but it is definitely frowned upon by society. There are no universal taboos, which defer according to religion, custom, and culture. For example, burping in public is considered as rude in some cultures, whereas in others it is considered as a compliment to the chef. Every culture in the world has its own set of taboos, and it is completely frowned upon when someone breaks a taboo. Some taboos are minor, and warrant that people will just look at you weirdly when you break them. Nonetheless, there are other taboos, which may warrant disdain from society or even actual punishment. Additionally, taboos are constantly changing over time, so that what taboo is the Middle Ages or the Victorian Age is no longer taboo today; or vice versa, what was acceptable before is taboo today, for example, slavery.